Brookeville House offers a “Respite Care Recovery Program”. 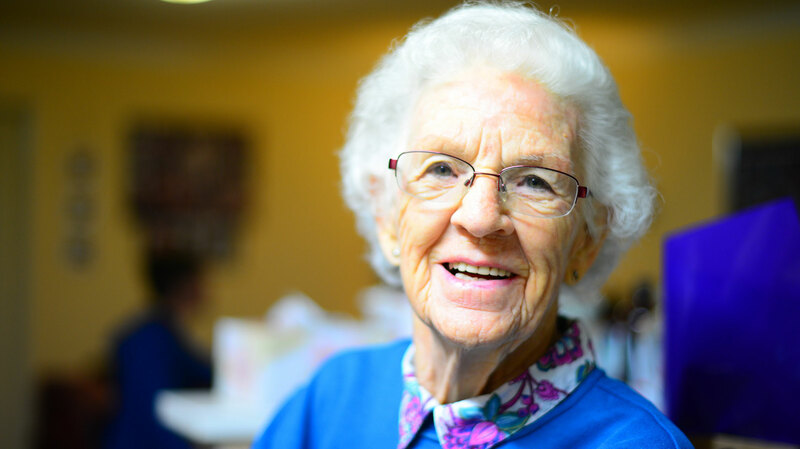 This short term stay program accommodates those individuals who are transitioning from nursing homes, hospitals, rehabilitation facilities or just needing additional support and services until they can go back home stronger and safer. Our respite care program allows residents to focus on recovery with our 1:4 staff ratio, expert specialists, and our in house Geriatric Doctor team.